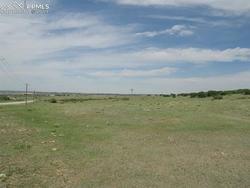 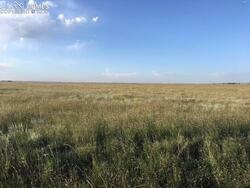 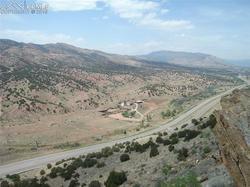 1803 acre Ute Pass Ranch north portion borders Hwy 24 on the south and County 51 on the north. 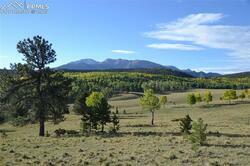 Lake and Pikes Peak views, varied terrain. 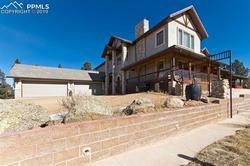 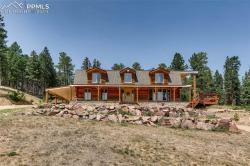 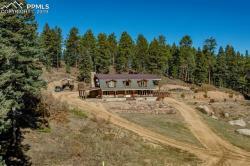 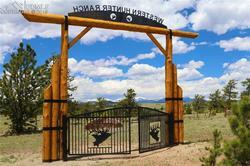 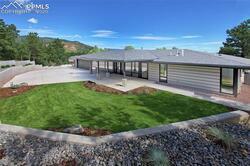 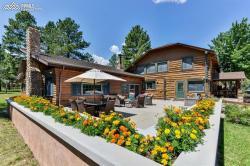 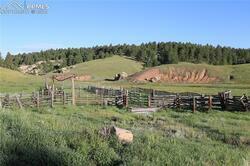 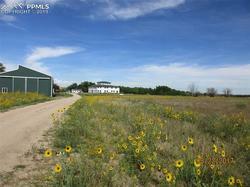 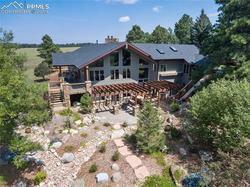 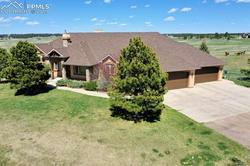 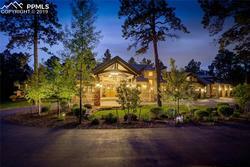 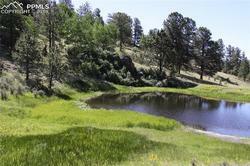 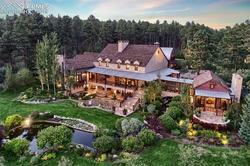 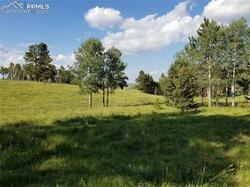 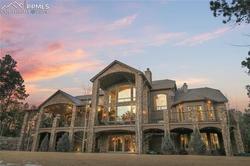 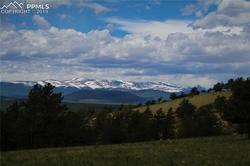 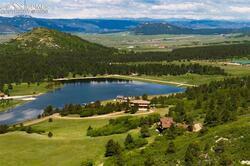 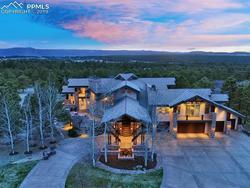 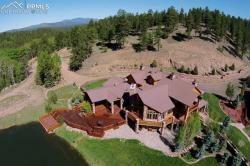 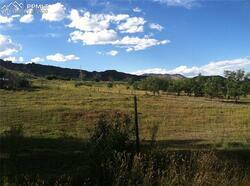 Historically used for cattle grazing and hunting lease, this property has a resident elk herd. 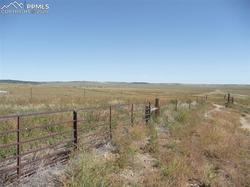 Potential for a future conservation easement. 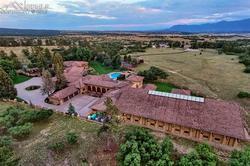 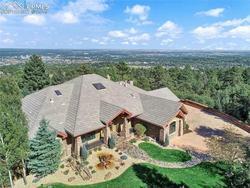 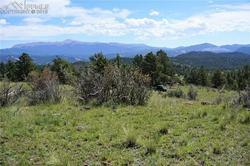 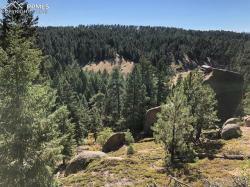 Unbelievable - Unprecedented opportunity with this 760 Acres track of open space - potential & unobstructed BIG views along the Front Range! 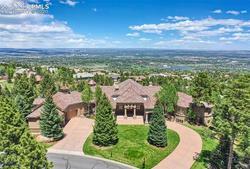 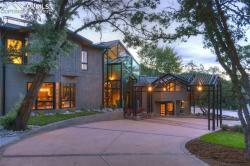 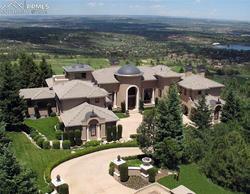 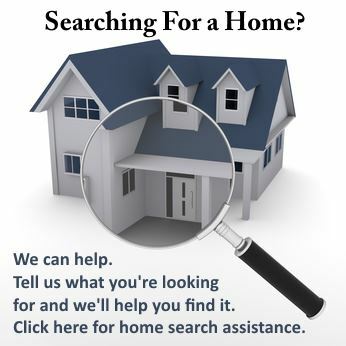 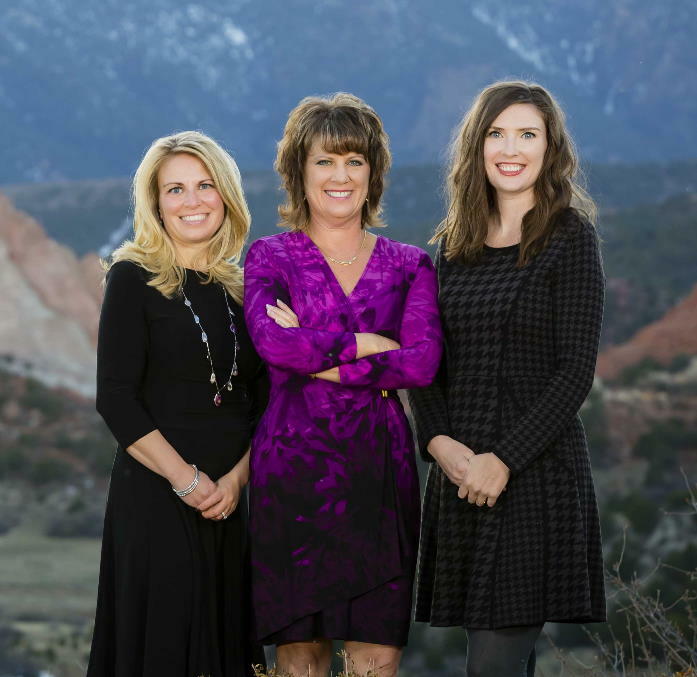 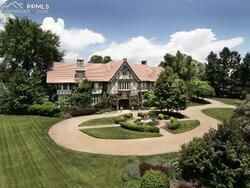 Located in what very well may be the future heart of Colorado Springs! 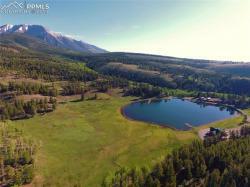 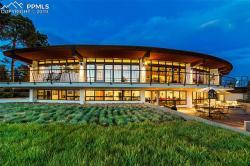 Here's your chance to either own your own private oasis away from it all OR be a part of tomorrow...Today!